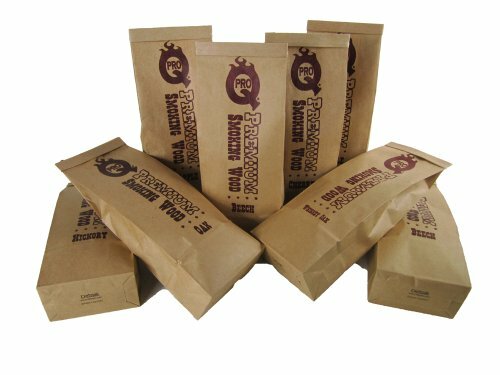 Get cold smoking easily at home with our Cold Smoking Starter Set. 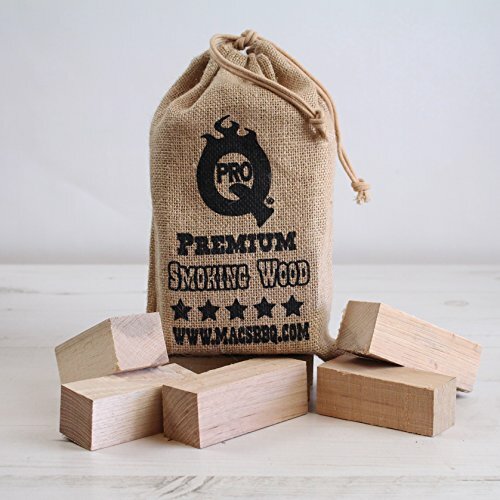 Containing the next items: ProQ Cold Smoke Generator, 4 x bags of ProQ Premium Smoking Picket Dust (enough for 2 fills, or 20 hours of smoking time in each and every bag) of the next Picket sorts 1 x Beech 1 x Oak 1 x Maple 1 x Cherry 1, 1 Book – Smoking Food at Home by Jo Hampson. Making it an excellent gift for the avid Foodie!